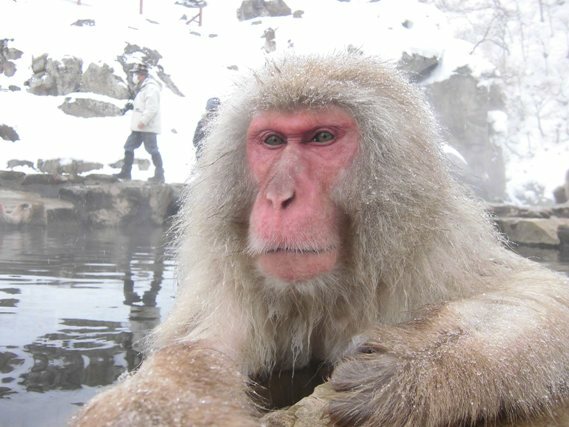 (EN) A TRUE WINTER GETAWAY IN NAGANO: SNOW MONKEYS & SECRET ONSENS! (EN) SNOW MONKEY RESORTS INFO & GIFT SHOP: OPEN EVERYDAY THROUGH WINTER! (EN) WINTER TOUR PICKUP SERVICE: AVAILABLE FROM TOMORROW (Dec 1st 2018 to Mar 31st 2019)! (EN) Sales of Snow Monkey Pass for 2018 Green Season finishes on Sep 30. 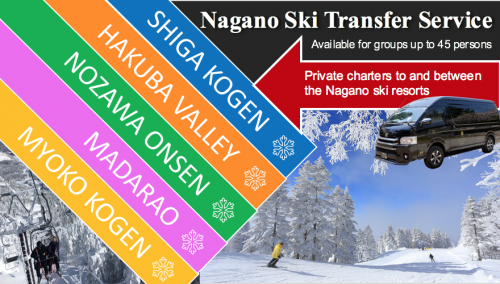 (EN) INTRODUCING OUR NEW SNOW MONKEY WINTER TOUR FROM HAKUBA! 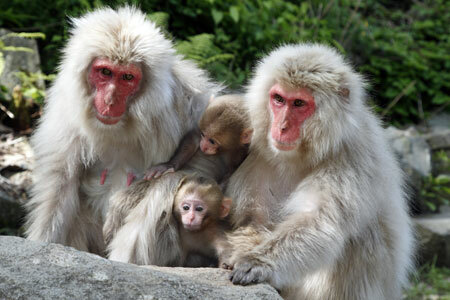 (EN) REASONS FOR THE VISITING THE SNOW MONKEY PARK IN SUMMER: BABY MONKEYS, LOTS OF THEM! (EN) REASONS FOR THE VISITING THE SNOW MONKEY PARK IN SUMMER: YOU’LL HAVE MORE SPACE & MORE TIME WITH THE MONKEYS! 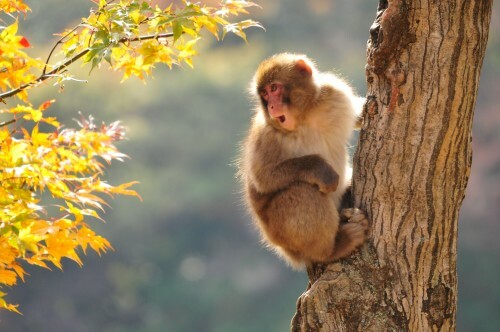 (EN) REASONS FOR THE VISITING THE SNOW MONKEY PARK IN SUMMER: THE MONKEYS ARE HERE ALL YEAR! 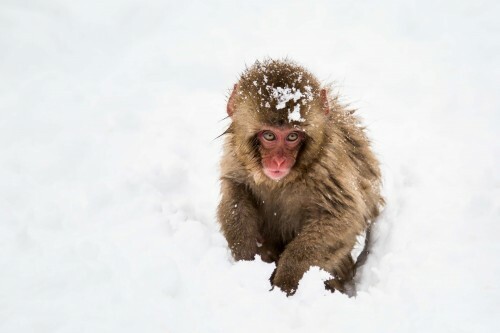 (EN) PHOTOBLOG SPECIAL: THE FIRST BABY SNOW MONKEYS OF 2018! (EN) SNOW MONKEYS & CHERRY BLOSSOM TOUR: THANK YOU TO ALL OUR GUESTS & LOOKING FORWARD TO CHERRY BLOSSOM TOURS IN 2019! (EN) NAGANO’S YUKEMURI EXPRESS SIGHTSEEING TRAIN: TURNING YOUR JOURNEY TO THE SNOW MONKEY PARK INTO AN EVENT! (EN) ANNOUNCEMENT: FORGET THE ROYAL BABY, THE FIRST BABY SNOW MONKEY OF 2018 HAS ARRIVED! 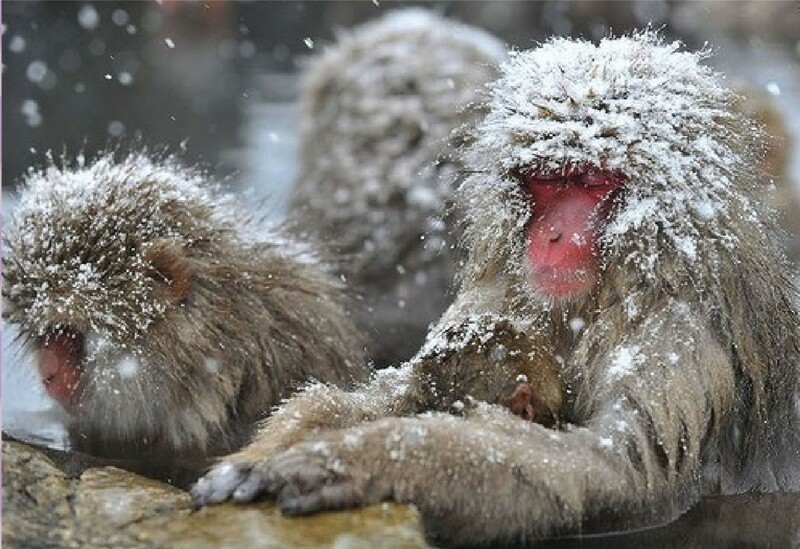 (EN) SNOW MONKEY HISTORY: WHY DID THE MONKEYS START BATHING?